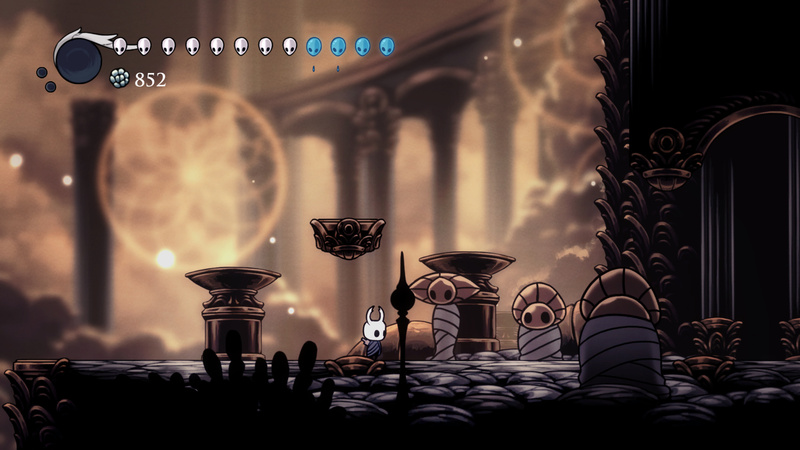 The third and final piece of free DLC content has finally been released for Hollow Knight. Godmaster, the new DLC, features a number of new additions to the wildly popular indie title. 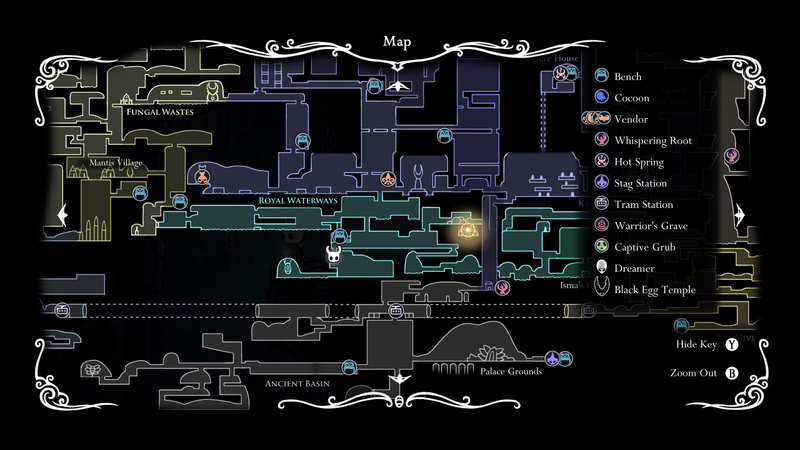 To help you see everything in this new update, use the Godmaster guide below. Make your way to the Colosseum of Fools. Inside, make your way through the colosseum and head up by the hot springs. Destroy this highlighted wall in the colosseum. After you defeat the npc, it will drop a Simple Key. We need that to get access to the new update. Before we can do anything with this new DLC, we first need to access it. 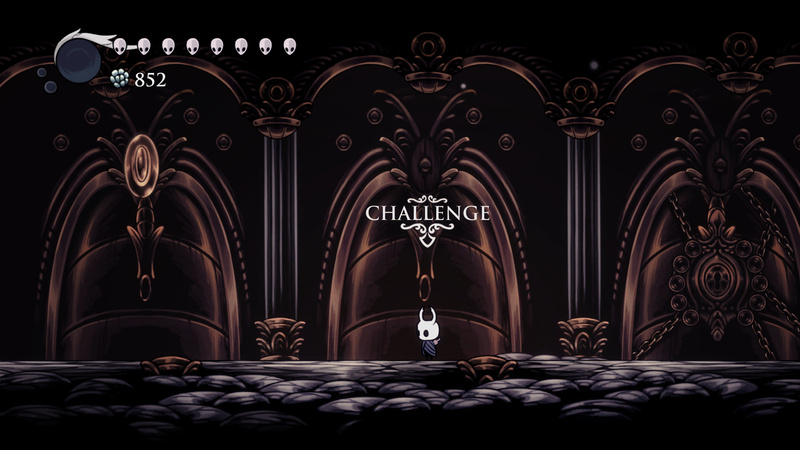 To gain access to Godmaster, make your way to the Colosseum of Fools. Inside the Coliseum make your way through the combatant area (the lower portion) and head up the the hole by the hot springs. In this area you will find a breakable wall to the right. Break it and go inside. Jump off the bridge and fall into the water. Head to the right until you see an npc. The npc will run away from you. Follow it. Note: Once you chase the npc into the next room, a door will lock behind you, trapping you in. In this area you will need to chase the npc around while dealing damage to it. Once enough damage is dealt, the npc drops a Simple Key. Once you have the Simple Key, head back the way you came and make your way to the Royal Waterways. Head to the Royal Waterways and make your way to the area I am located here. In this area you will see a crack in the ceiling. Break the crack open to gain access to a new room. After you make your way through the maze room, you will come to a waterfall/drain area. Jump off into the water below. Head to the Royale Waterways and make your way to the room before Flukemarm. Head to the far left corner (see picture) and you will find a Belfly near a crack in the ceiling. Destroy the crack to reveal an opening. Jump up into the opening to reach a new room. Make your way through the room (it’s a bit of a maze, but either the far left or middle openings leading up will get you to the exit). Drop down the long drop in the next room then jump off the left edge into the water. Swim to the left and you will reach Junk Pit. Open this locked cocoon using a Simple Key. 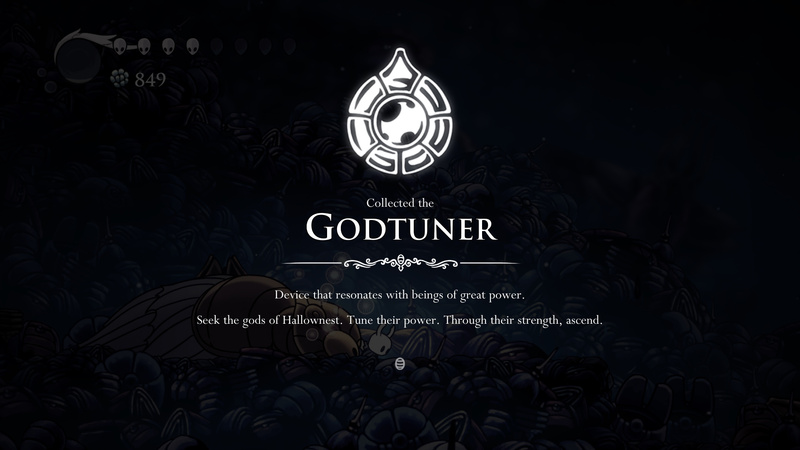 The Godtuner is a new item you will receive in the Godmaster DLC. 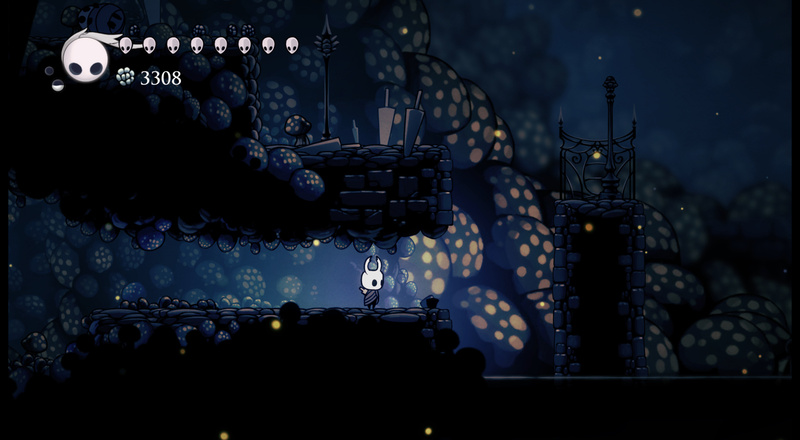 After you swim left through the water, you will reach a new area called Junk Pit. 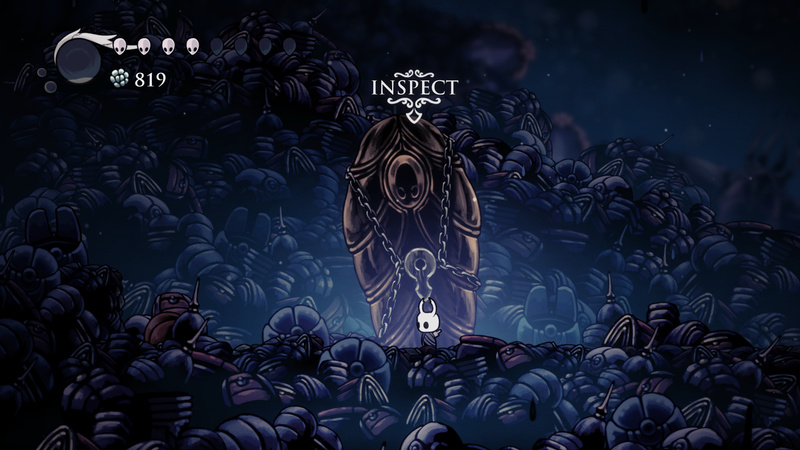 In this area you will find a couple of old chests and a large locked cocoon. Use the Simple Key we grabbed from the Colosseum to open the cocoon. Once opened you will receive the Godtuner. 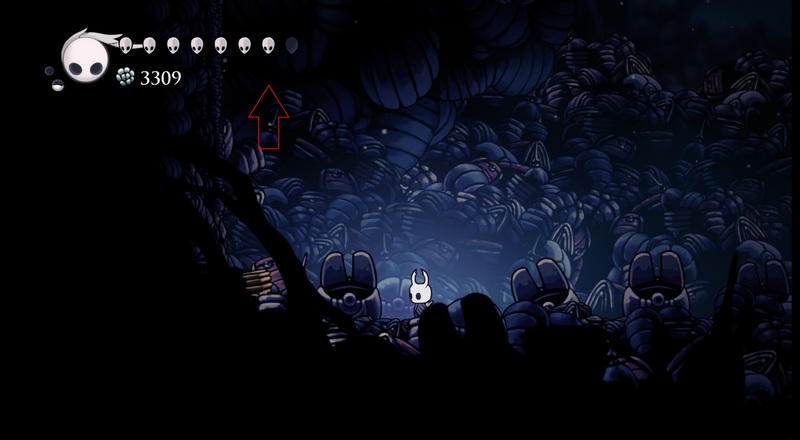 Use the dream nail on the corpse to head to Godhome. Note: You need to have one Simple Key on you to open the cocoon. Without the Simple Key you can’t go to the Godhome. Use this far left wall to wall jump up to the platforms above. 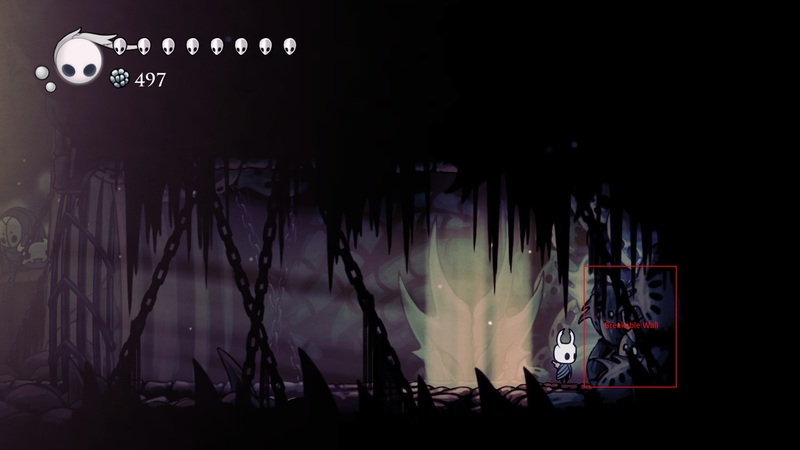 Fluke Hermit is a new NPC in the Godmaster update. Before you enter Godhome, there is an NPC in the Junk Pit we can speak with to gain a bit of lore insight. This NPC is located on a ledge above the area you dropped down into the water from Royal Waterways to reach Junk Pit. 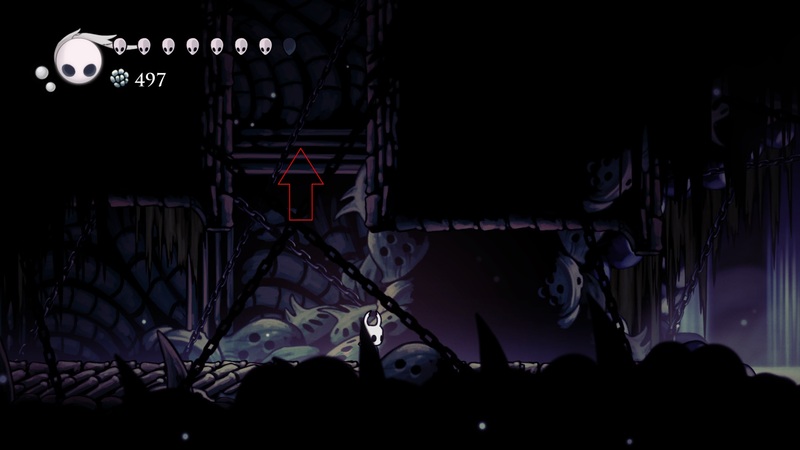 To get to this NPC head all the way to the end of Junk Pit (far left) and you will reach a wall. Jump up the wall and then use the platforms to head to the right. 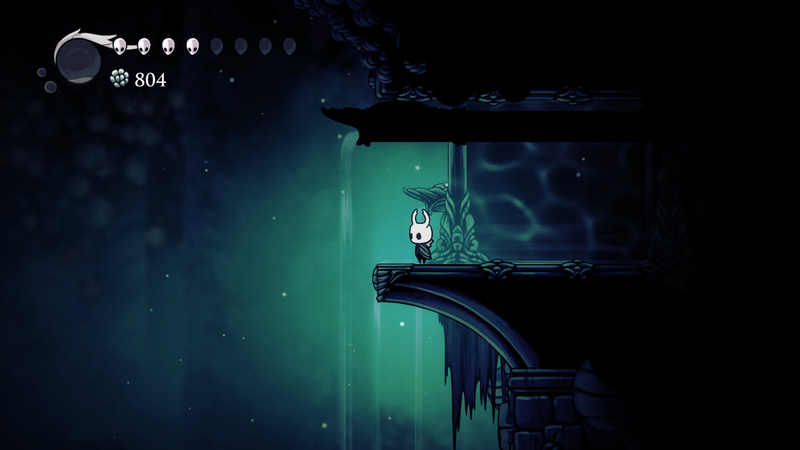 When you reach the far right side, you will meet Fluke Hermit on the ledge outside. There is a breakable wall that leads to City of Tears. 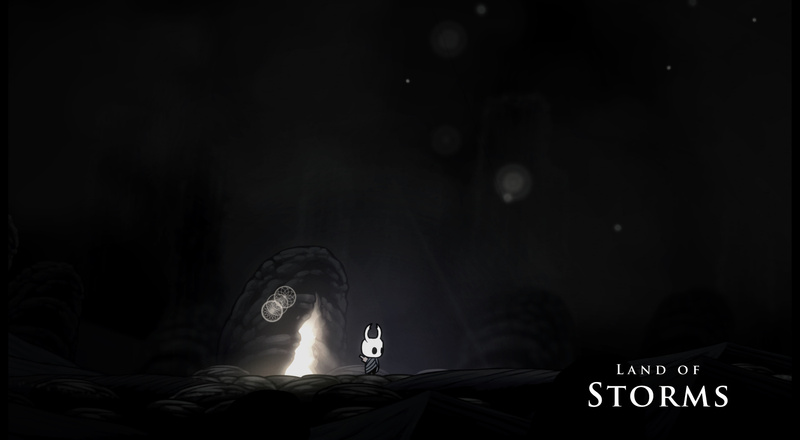 If you go into the room behind Fluke Hermit, you can make your way up to a shortcut that leads to the City of Tears. At the end you need to break open a bustable wall to make the shortcut accessible. Godhome is a dream like area which features a number of doors. These doors are pantheons. 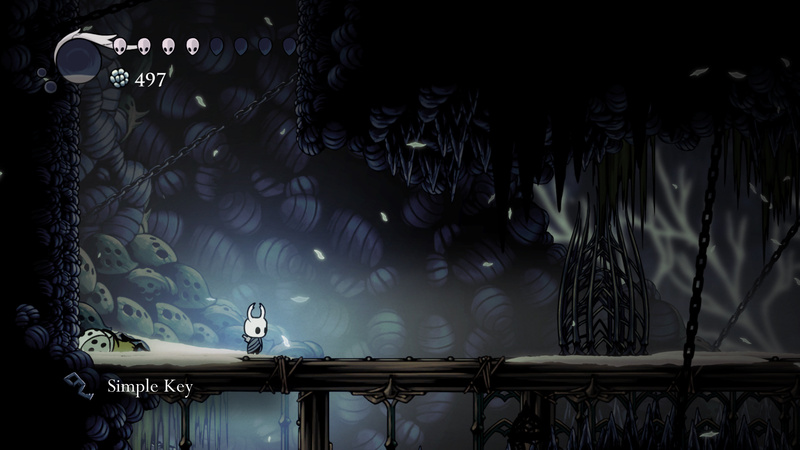 Godhome is the new major area in the Godmaster Hollow Knight update. In this area you will find the main draw of this dlc called pantheons. 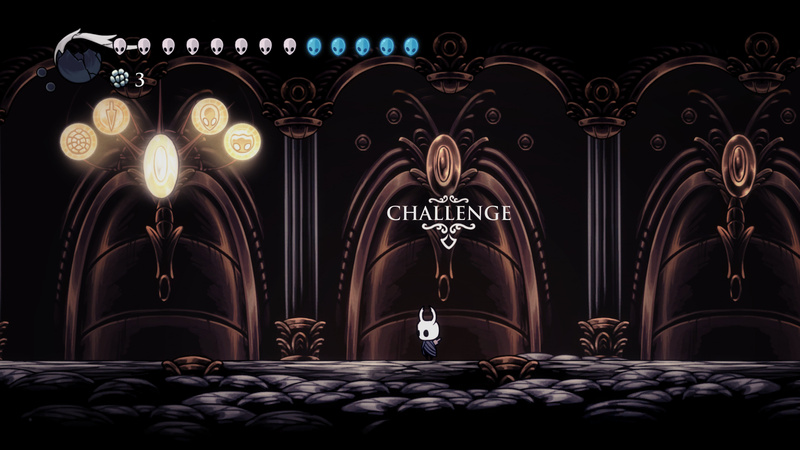 Pantheons are challenges (or boss rushes) which involve defeating a certain number of bosses/tough enemies in a row. 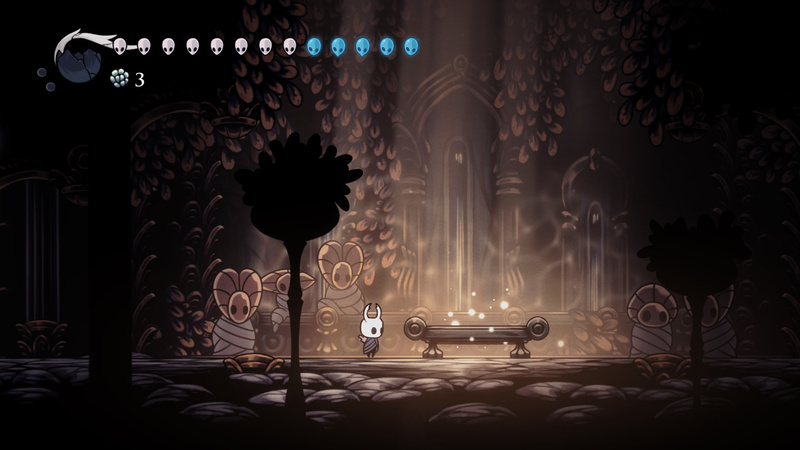 Alongside pantheons, there’s an area called the Hall of Gods (where you can challenge any boss), a bench, and some secrets. Let’s explore each portion of Godhome below. Wall jump using this wall here to reach the bench above. You can also use the right wall to wall jump and reach the bench. This bench can be found on the floor above the pantheon gates. 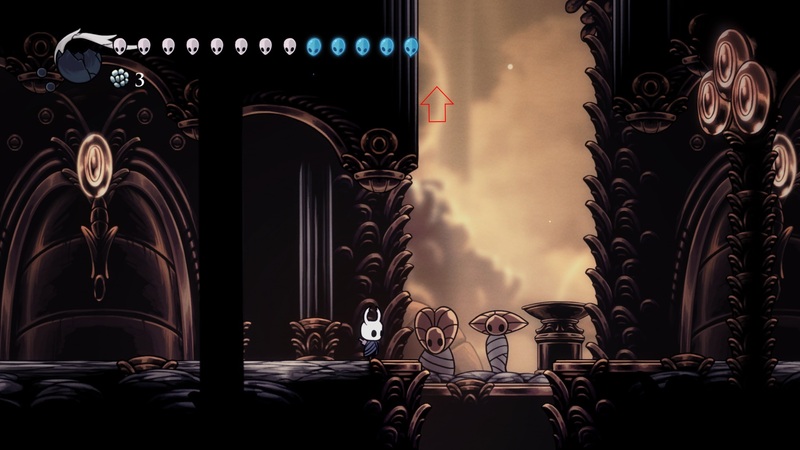 To reach the bench in Godhome, head to the platform with the first three pantheon doors on it. Using either the left or right walls, wall jump up until you reach a new, higher platform. On this platform you will find a bench. 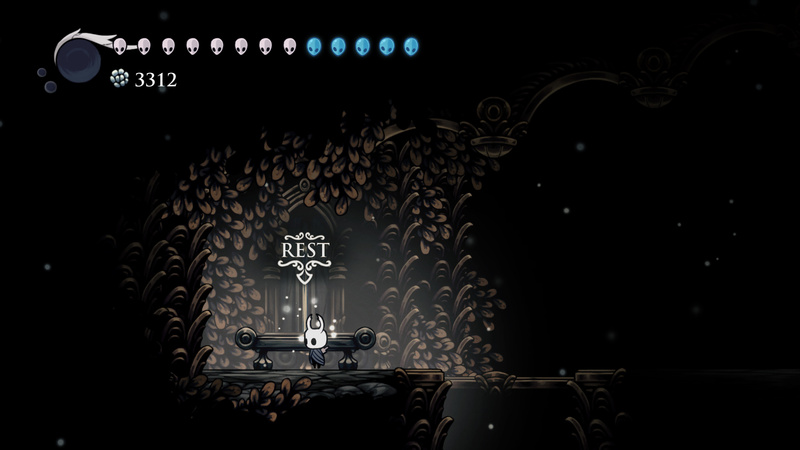 Rest here if you wish to change charms before attempting a pantheon. 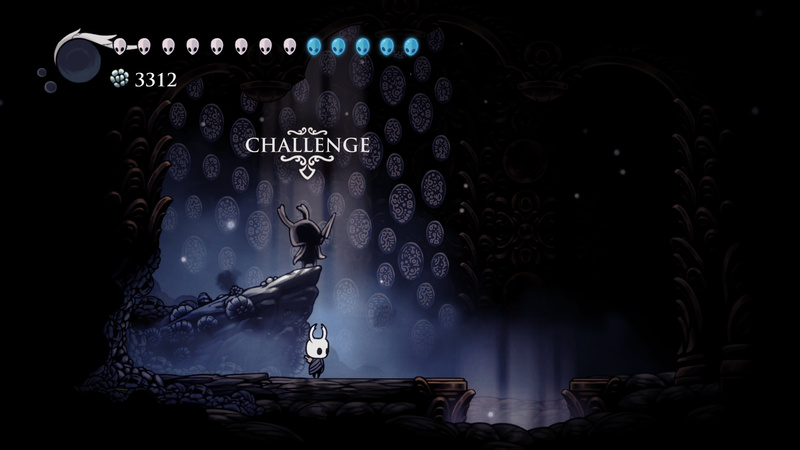 There are new boss challenges to complete in this update. Nail: Removes Nail upgrades you may have. Essentially turning the nail into what it was like when you started the game. Shell: Lowers your health to maximum four white. Charms: Turns equipped charms off. Soul: Limits soul capacity to one use, regardless of how much capacity you have. Completing pantheons using bindings serves a few purposes. The first is if you want an extra challenge while playing them. The second and more important is to gain access to the room to the left of the Hall of Gods. 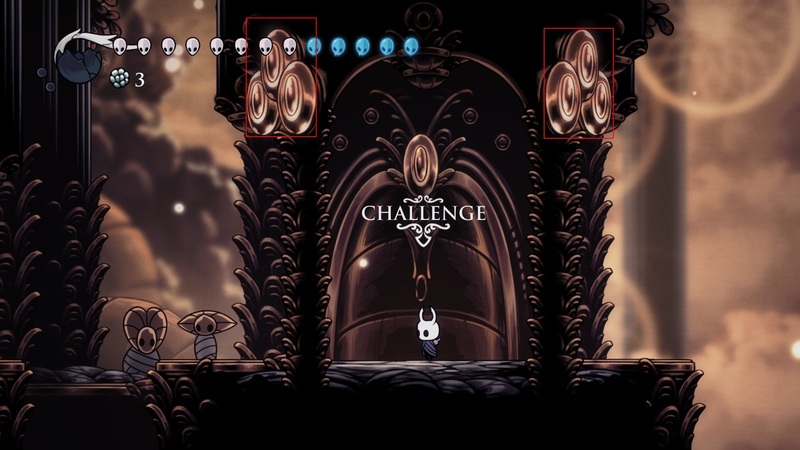 In order to access this room, you need to complete eight bindings (and 12/16). 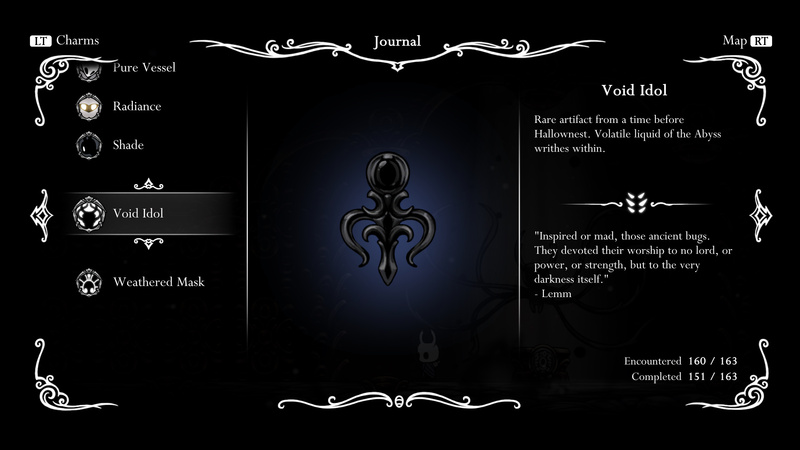 Once you’ve completed eight bindings, you will find a blue dream catcher inside. Hit the blue dream catcher with your Dream Nail to unlock a blue bulb in rest areas during pantheons. After completing all pantheons with every binding a crack will appear in this wall by the hot springs. The Land of Storms is a new area you unlock after completing all pantheons with all bindings. Another reason to use bindings is to unlock an area called the Land of Storms. This area is unlocked by completing all five pantheons with every binding. Once you accomplish this, a crack appears to the left of the hot springs below the fifth pantheon. 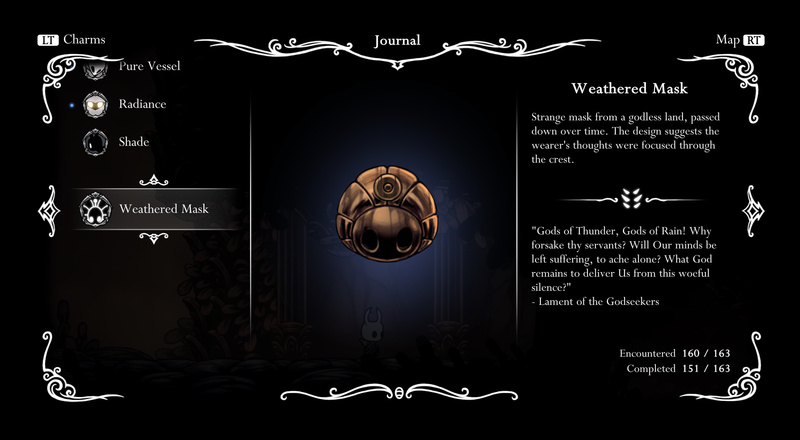 Interacting with this crack takes you to the Land of Storms where you will find the Weathered Mask (Journal). Weathered Mask Description:Strange mask from a godless land, passed down over time. The design suggest the wearer’s thoughts were focused through the crest. “Gods of Thunder, Gods of Rain! Why forsake thy servants? Will Our minds be left suffering, to ache alone? What God remains to deliver Us from this woeful silence?” – Lament of the Godseekers. The first pantheon is located behind the leftmost door on the center platform of Godhome. Hot springs and bench (break). Starts as fight with Nailmaster Oro. Becomes fight with two bosses, Oro and Mato (new update boss). The door to The Pantheon of the Artist is located in the center of the three doors (right of the first pantheon door). Paintmaster Sheo (new update boss). 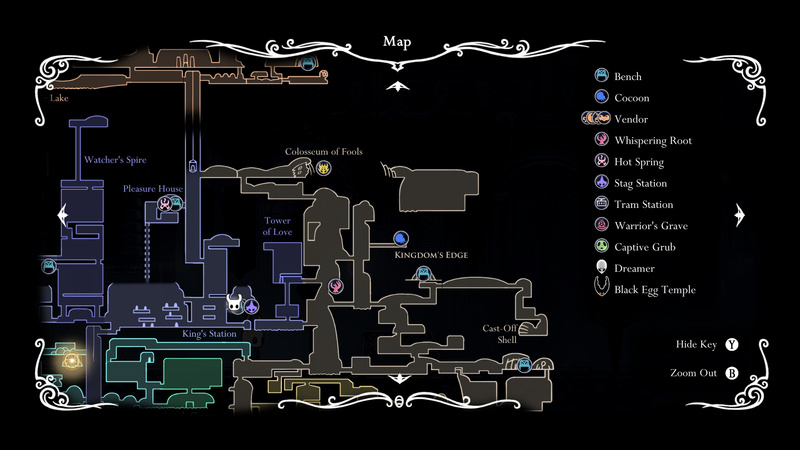 The third pantheon, The Pantheon of the Sage is accessible through the last gate on the center platform in Godhome. Great Nailsage Sly (new update boss). For completing all three pantheons you will unlock Godseeker mode and The Pantheon of the Knight. Access to the fourth pantheon is restricted until you complete the previous three. Once you’ve completed all three, you will gain access to the tower located to the right of the central tower. Inside is the gate to this pantheon. 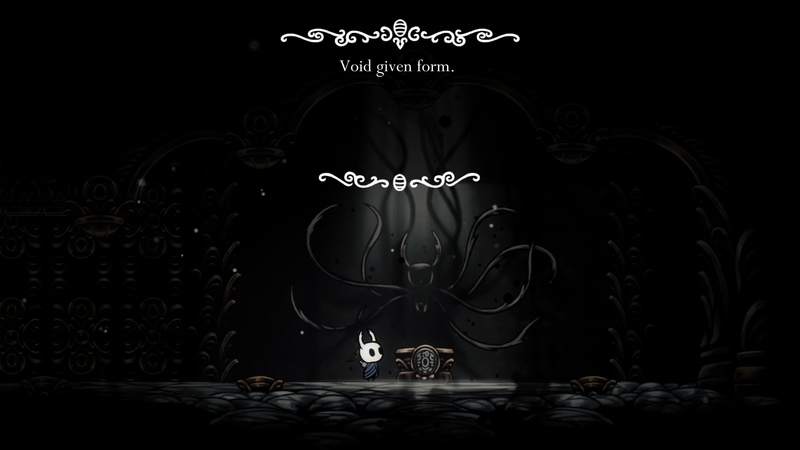 Pure Vessel (new update boss). 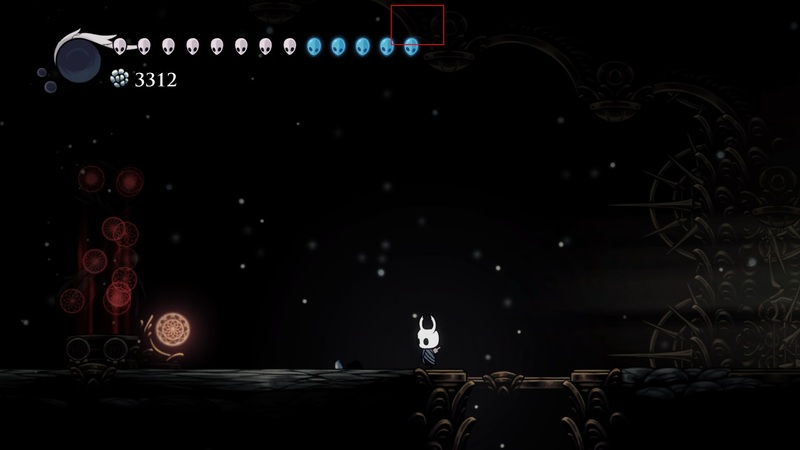 After you finish this pantheon, you will gain access to the spade on top of the area with the fourth pantheon (right from the bench). Interact with this switch by hitting it. This will open up an area along the top right wall. Wall jump up it to reach a hot springs. In the middle of the hot springs is an opening in the roof. Jump up it to reach the fifth pantheon. The final pantheon is located on the peak of Godhome. 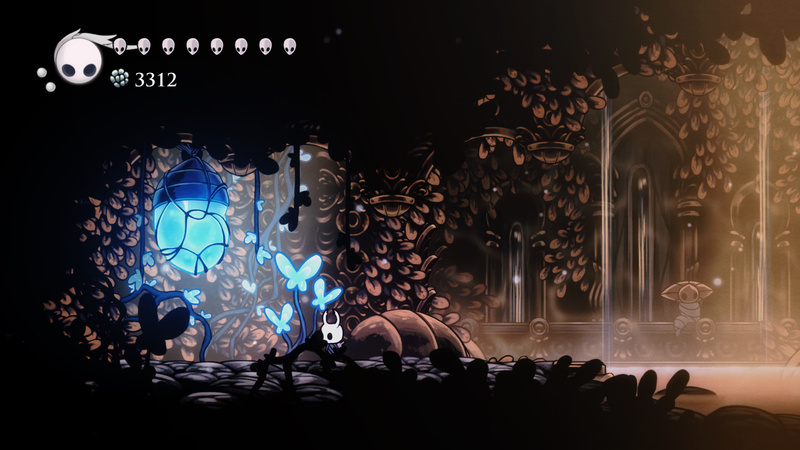 The Pantheon of Hallownest is the final pantheon in the Godmaster update. 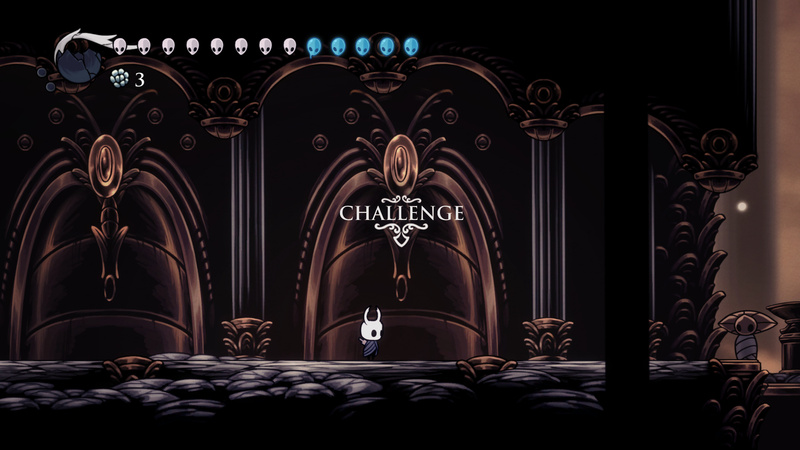 Unlike every other pantheon up to this point, The Pantheon of Hallownest features a staggering forty two bosses to defeat during the boss rush. All of the bosses are from previous pantheons (besides Absolute Radiance), but you will be facing the Ascended variants (minus the two damage they deal). After you’ve completed all four pantheons, you will be able to access this switch. Interact with it to open a new area. Jump up this wall here to reach a new area. Above the hot springs there is an opening. Jump up to the opening and wall jump up. 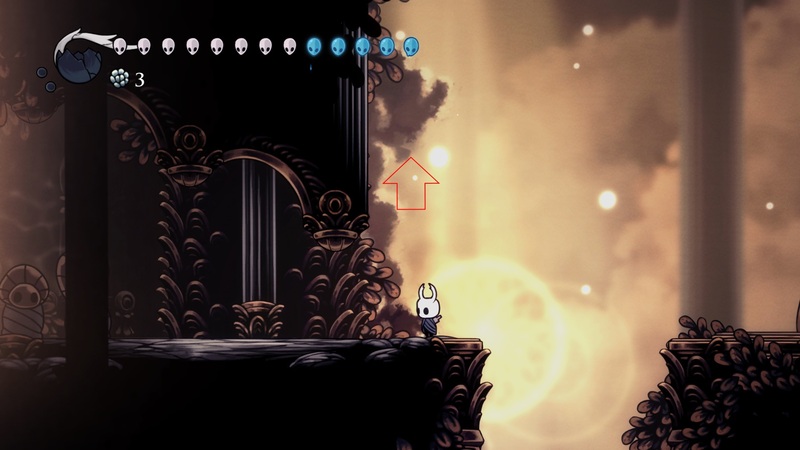 Note: There are two possible endings you can get in the Godmaster update. 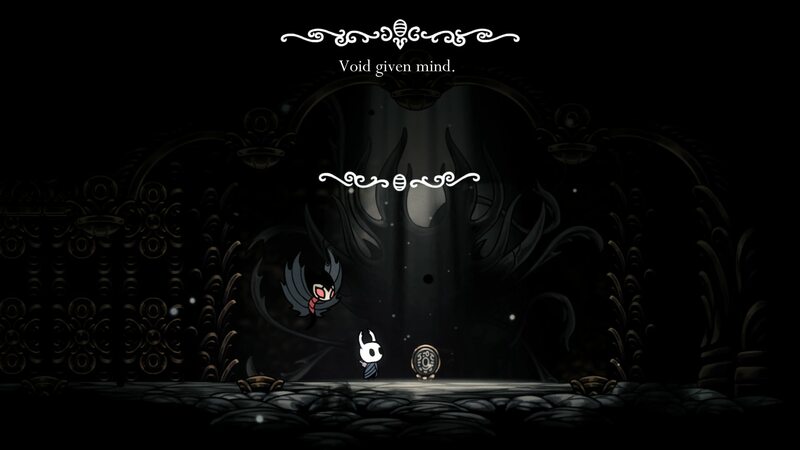 The first ending is simply gotten by completing the fifth pantheons (linked above). The second ending is unlocked by delivering the Delicate Flower to Godseeker. Delivering the Delicate Flower unlocks this interaction: “An offering? Yes. The Crawler makes an offering to Us. Rare bloom, tiny and pure. No God, though. No godliness. But Still… What does Crawler as for in return? To touch? Our thick, gleaming hide? See the exquisite face beneath Our mask? Such strange prayers! No. No! Crawler presumes too much. The gift is Ours. Kept by Us. But Our Mysteries will be preserved”. 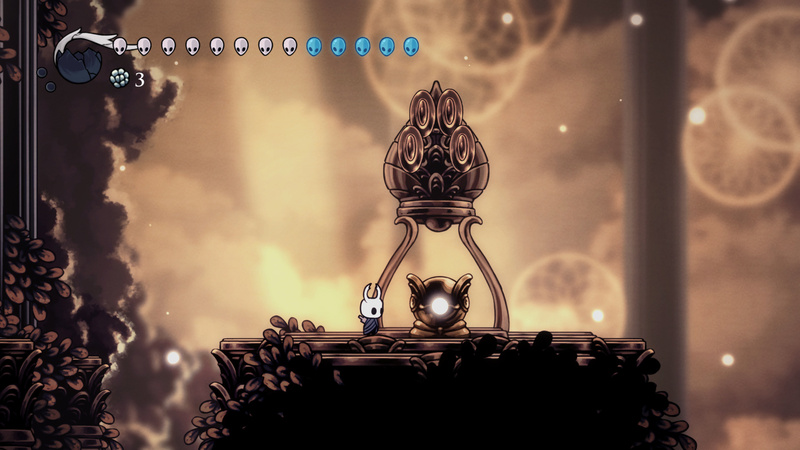 Once you’ve deliver the flower, beat the fifth pantheon to unlock this alternate ending (spoilers). 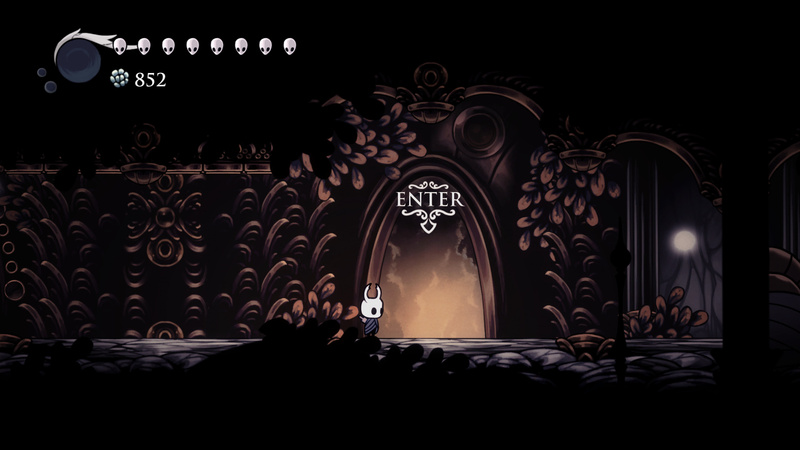 If you head to the lower portion of Godhome, you will find a room you can enter. Ascended: Advanced fight with changes to arena. Enemies do double damage. Radiance: Unlocked after beating a boss in ascended mode. Boss kills you in one hit. 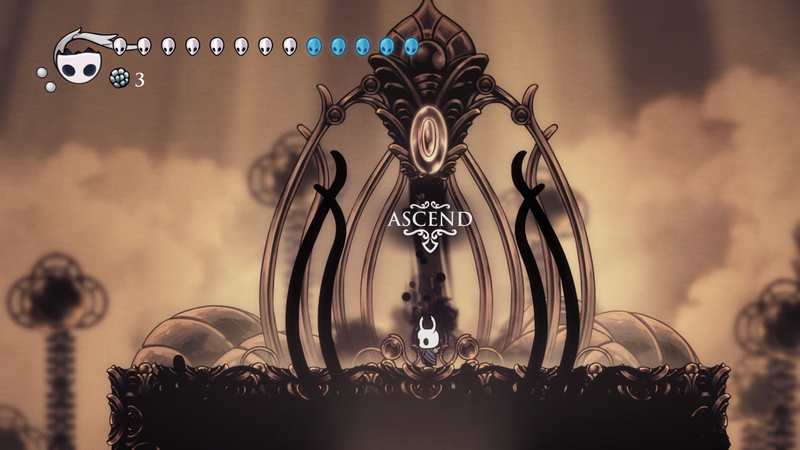 Levers: Certain bosses have levers which you can hit with the Dream Nail. These levers allow you to cycle the different forms/fights of a boss. 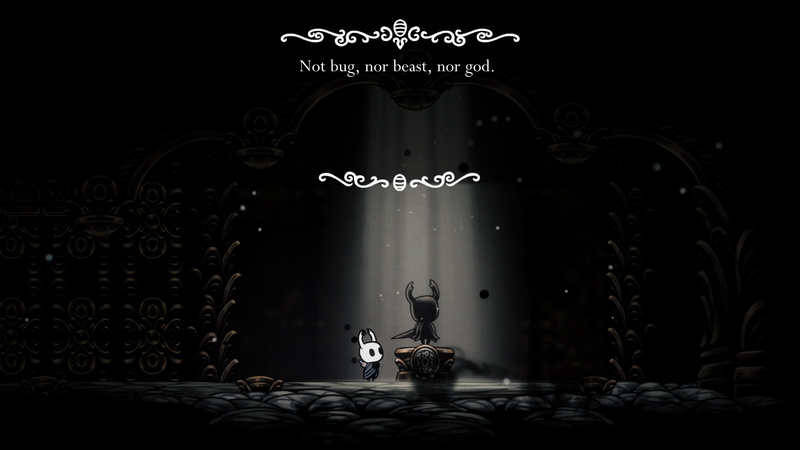 Not bug, nor beast, nor god. There is a bench in the Hall of Gods. Use it to cut down a bit of time when switching charms. There is a bench located in the top left corner of the Hall of Gods. Sit here to switch up charms before challenging bosses. 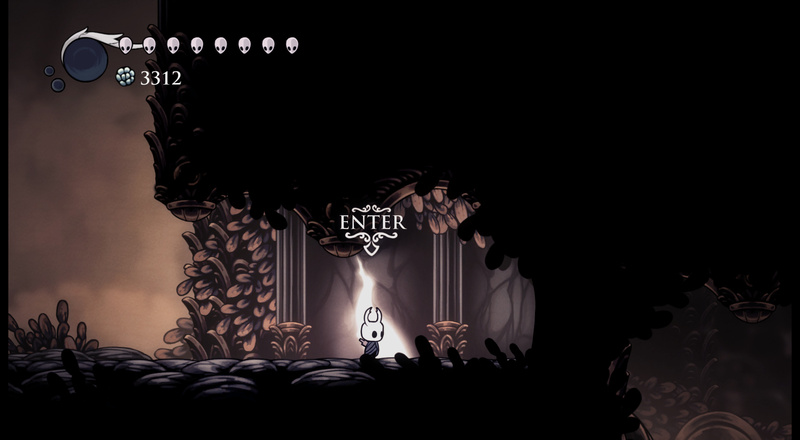 Were you playing Godmaster and thinking, there isn’t enough Zote? Well I have some good new for you. 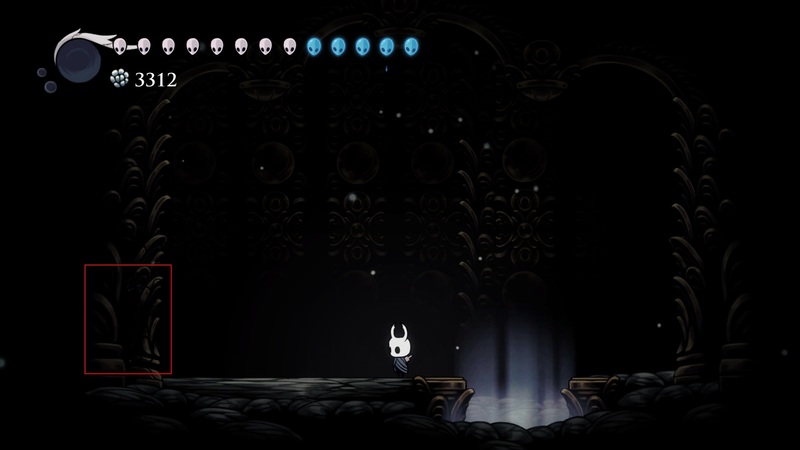 In the Hall of Gods tucked away behind a super hidden breakable wall is a room dedicated solely to Zote. 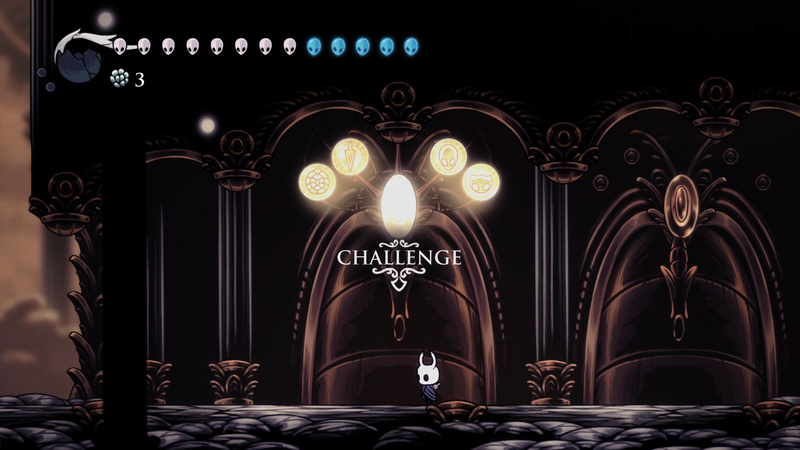 In this room you can challenge Zote to a fight that is called “The Eternal Ordeal”. I won’t spoil the fun for you, but definitely check it out. For a good video guide to reaching this room, watch this video by Gaming Chibix. 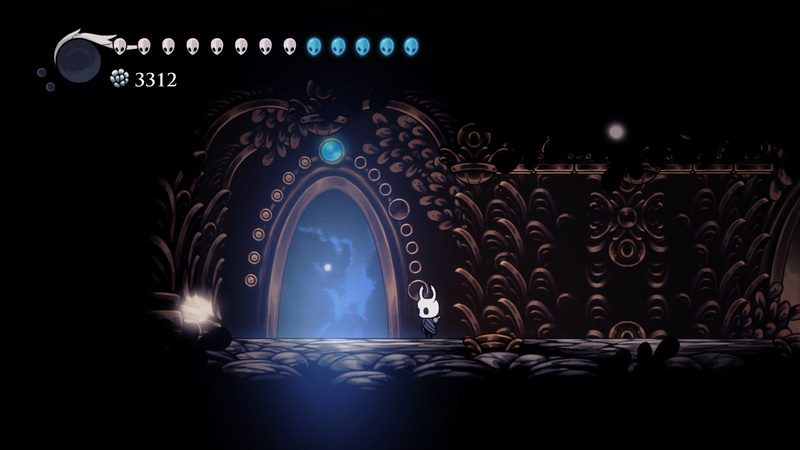 Note: Defeating 57 Zote’s during this fight unlocks The Eternal Ordeal menu and song. 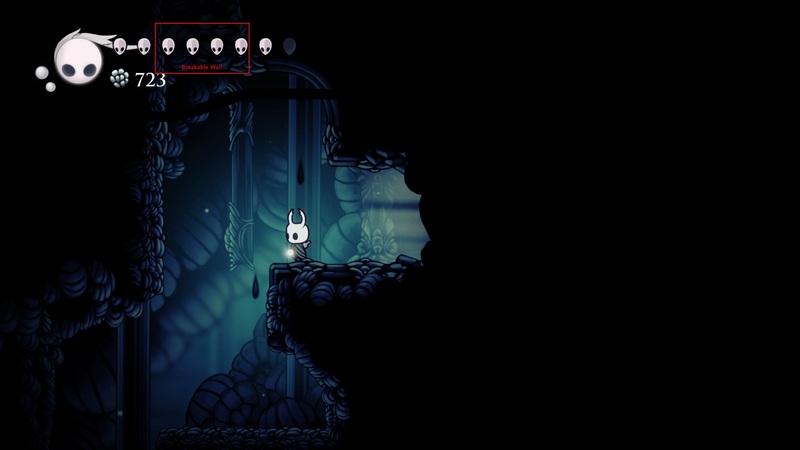 Thoughts on our Godmaster Guide for Hollow Knight? Let us hear them in The Pit below. 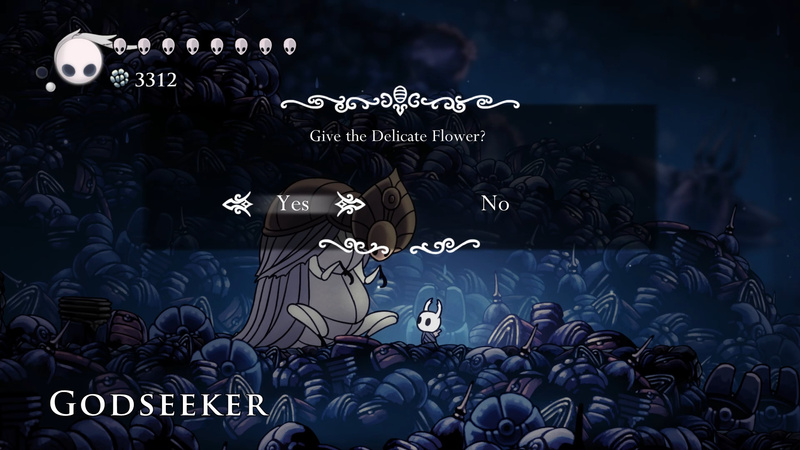 Are you going to add the extra delicate flower quests? The room inside that door contains a blue dream catcher. It has three levels, one per every blue slot that you unlock (beating phanteons with Nail, Shell, Charms and Soul binding). Once unlocked, hit it with your dreamnail. 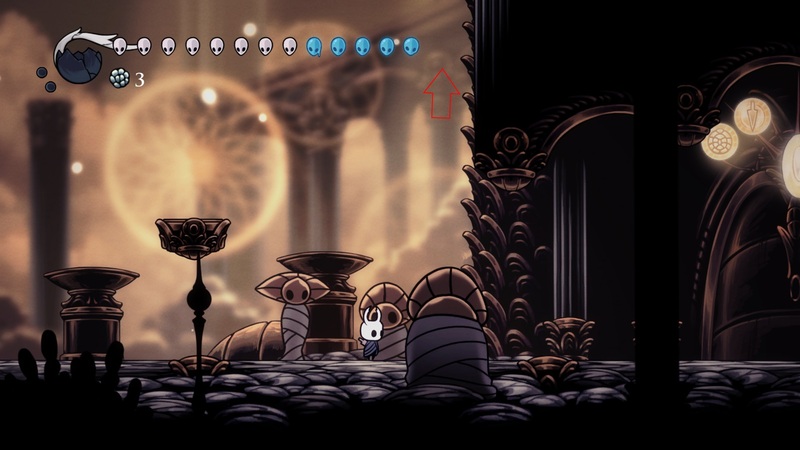 You will find a blue bulb for extra health when you are in a rest room between battles in phanteons (on the left corner of the room). 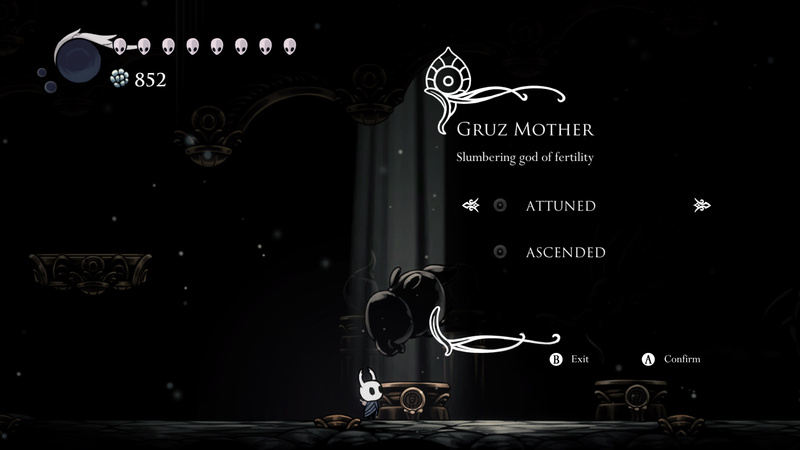 Also, beating all phanteons with bindings will unlock a new main menu theme “The Eternal Ordeal” with Zote’s voice cover. Thanks for the information. Adding it to the guide now. Correction. “The Eternal Ordeal” main menu theme is unlocked after beating the secret Zote’s statue in Hall of Gods and obtaining an score of 57 or greater. I made both objetives in the same game play so I supposed it was the another one. Sorry for the inconvenience. You unlock the radiant mode by beating ascended, the levers and dream nail gauges change the boss’ form. 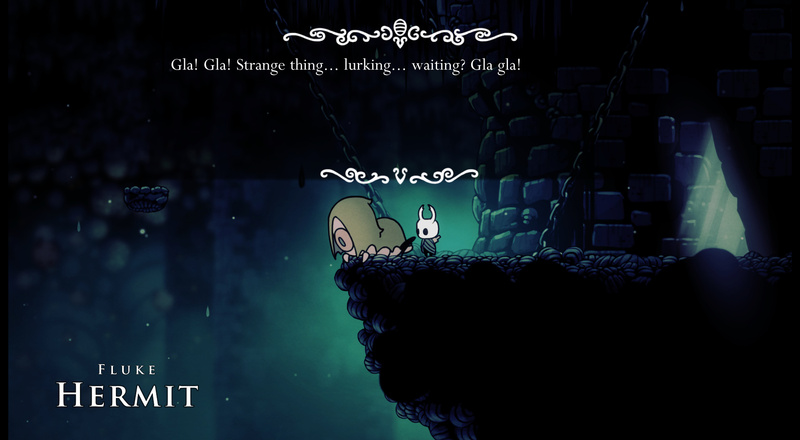 Troupe leader Grimm to Nightmare King Grimm, the different hornet fights, etc. Thanks for this! Will update with this information. The Eternal Ordeal at the top right of the Hall of Gods and Radiant version bosses need to be added. Great job so far! Thanks! I will be adding more to this guide over the next few days. Keep the tips coming! I used your guide for the entire game in my first playthrough. You do such a fantastic job without spoiling some of the coolest parts of the game. Keep up the great work! Not sure why my name changed between posts. Hmm. 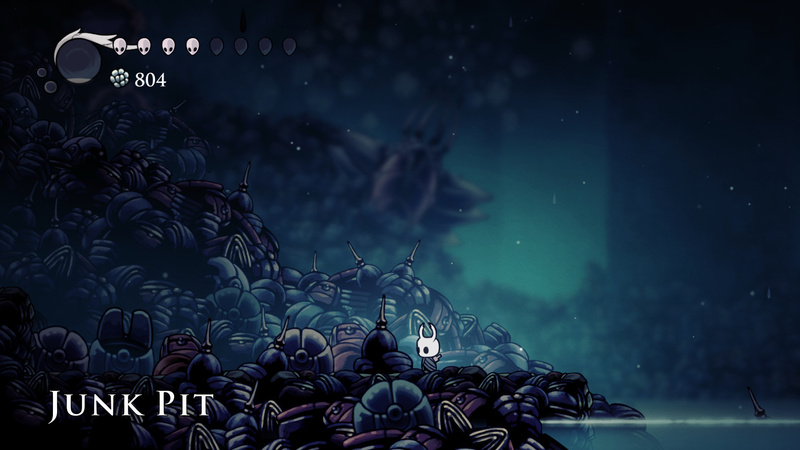 I really hope they drop Hornet story/DLC. Would love to dive back in with a new character.